The Bank said uncertainty over the UK's departure from the EU had "intensified considerably" over the past month. 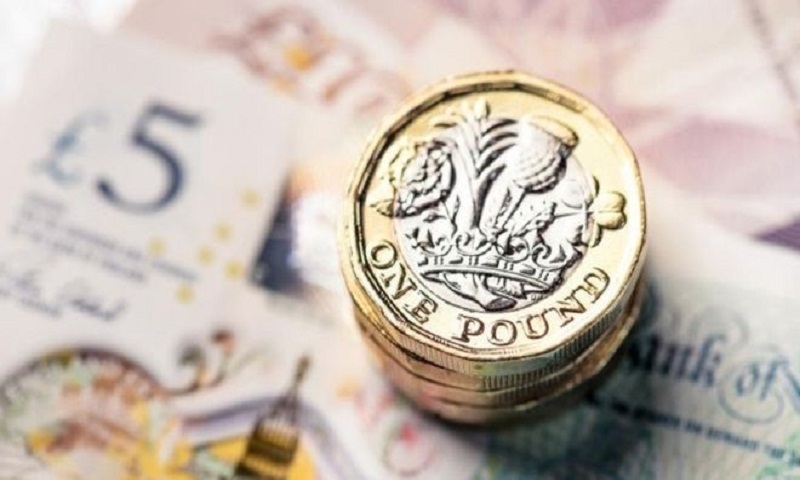 The ONS said the current account deficit - the difference between money flowing in and out of the UK - widened to £26.5bn in the third quarter. The figure was worse than expected and compares with a £20bn deficit in the previous three months. The governor of the Bank of England, Mark Carney, has previously warned that this large current account deficit leaves the country dependent on "the kindness of strangers". "The longer-term picture remains subdued and business investment has now fallen for three consecutive quarters," said ONS statistician Rob Kent-Smith. Mr Kent-Smith also noted that households had spent more than they received for an unprecedented eighth quarter in a row, raising questions about their ability to keep on spending and driving the country's economy. "The recent deterioration in consumers' confidence and the pick-up in saving intentions suggests that growth in spending will slow in the near-term, even though real wages should start to rise at a faster rate," he said. "Accordingly, the latest national accounts do not inspire confidence that the economy will pull through the current political crisis unscathed."